The “Camí de Cavalls” has been declared a Historical and Cultural Heritage, an ancient road of 185 km. that runs the entire coast of the island. During the 18th century it was used by the pageses for trade between peoples and by the military to monitor and defend the coasts. Since 2000, it has been allowed to pass through the original layout of general use, free and free. The “Camí de Cavalls” is an ideal route for hiking, horseback riding, biking or just a walk from one of our beautiful coves until the next, enjoying the tranquility and the coastal landscape of the island of Menorca. How to get? 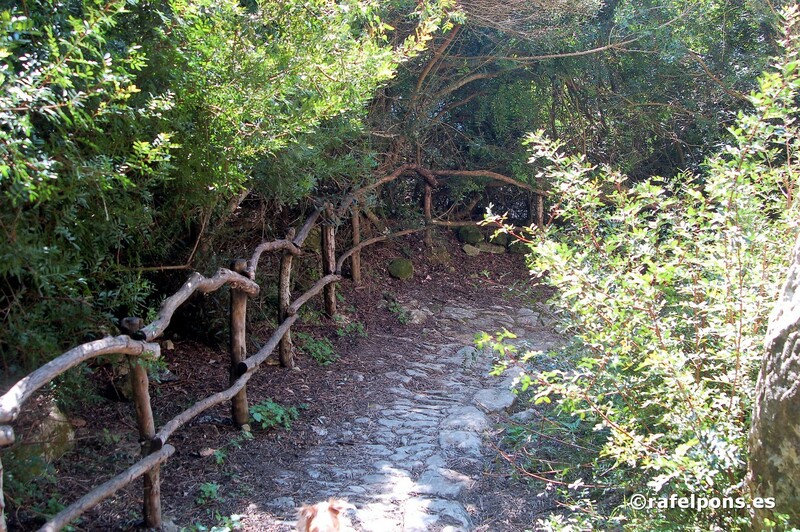 The route is divided into sections, you can check the official guide of the camí de cavalls. Not all routes are the same, some are very long and others have more difficult areas. It is essential to be in good shape, avoid the midday hours because of the heat and especially stay hydrated. The times for each route that appear in the guide are indicative and without stops. Although we recommend that you take breaks during the trip, to enjoy the area you visit, either coastal, where each cove breathes a different landscape and tranquility and its waters transport you through its bluish colors, or more rural breaks, taking walks through the towns of Menorca and enjoying cultural visits and its gastronomy. 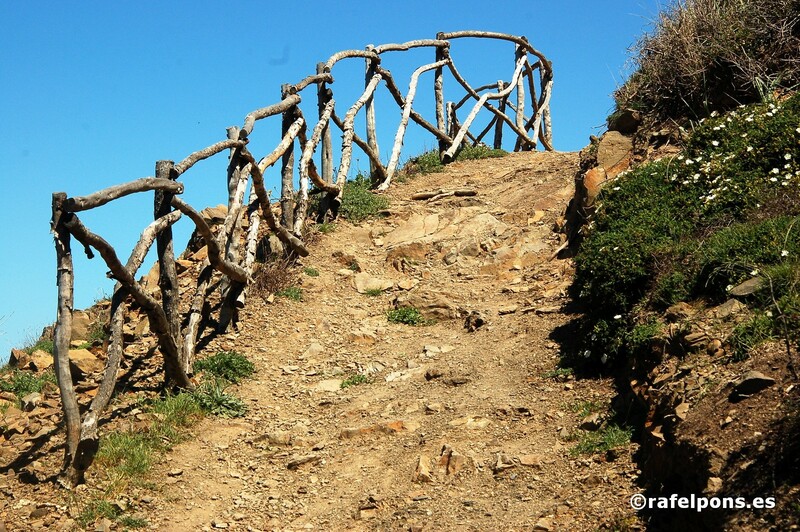 It is important: Remember that camping or sleeping on the beach is not allowed, you can not make bonfires, or throw garbage … On your way through the “camí de cavalls” can be found with gates (called in Menorca “barriers”) usually made in wood and very typical of the Menorcan landscape. It is essential to leave them always closed, since many parts of the route passes through private farms, where there are cattle grazing, mainly sheep and cows. A very typical Menorcan saying is “It is darrer que tanqui” (the last one that closes) remembering the importance of keeping the barriers closed. Book your rental car in Menorca at the best price now ! !